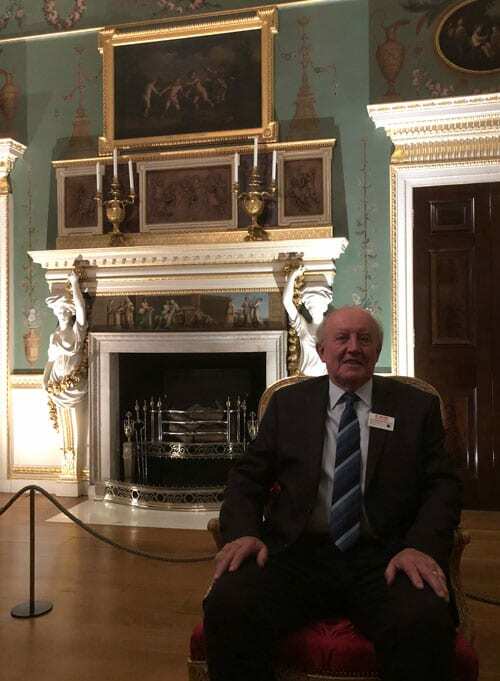 NORTHAMPTONSHIRE volunteer from the Inland Waterways Association (IWA), Bernard Morton, was selected as a guest of honour at an exclusive tea party to celebrate Prince Charles’ 70th birthday at Spencer House in central London. 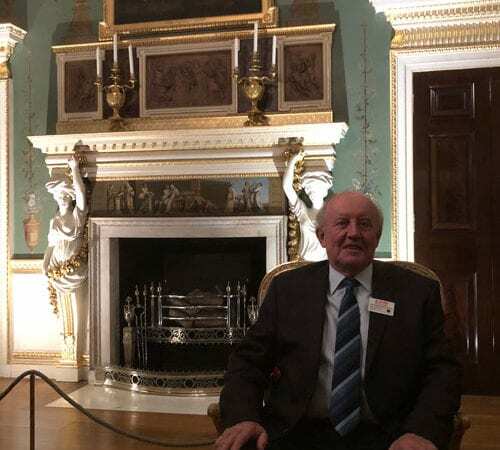 Nominated for his commitment to improving Northamptonshire’s waterways as Chairman of the Northampton Branch of IWA for the past ten years, Bernard joined 70 inspirational people, all born in 1948, the same year as Prince Charles, for tea, sandwiches and birthday cake. Bernard who lives in Gayton and is a keen boater, said: “Wherever there is a need, whether campaigning to preserve or restore a section of endangered waterway, advocating the construction of new canals, helping to maintain existing ones or promoting their use, IWA gets involved. I consider myself very lucky to be a part of a great team who work tirelessly to bring about positive change to our environment for the benefit of the local and wider community”. IWA works to protect and restore the UK’s 6,500 miles of canals and rivers, with the IWA Northampton Branch working with local stakeholders to conserve and protect the waterways that flow through Northamptonshire. In 2013, the branch adopted the more than four mile long Northampton Arm of the Grand Union Canal. They regularly hold task parties to carry out maintenance work such as painting locks, litter picking and vegetation clearance. More recently, working with an artist and local school children, they developed a mosaic trail and a 70 metre long mural depicting a timeline of Northampton’s history. The group has also raised thousands of pounds to support other waterways based charities and not-for-profits in the area such as the Sea Cadets. 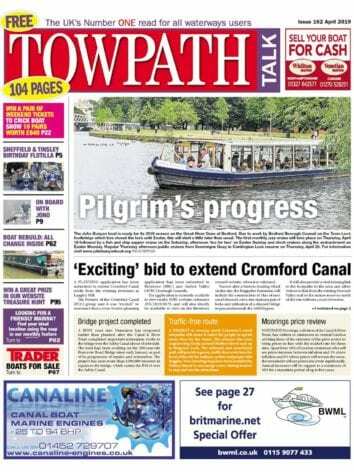 Previous Post:Your December Towpath Talk is out now!